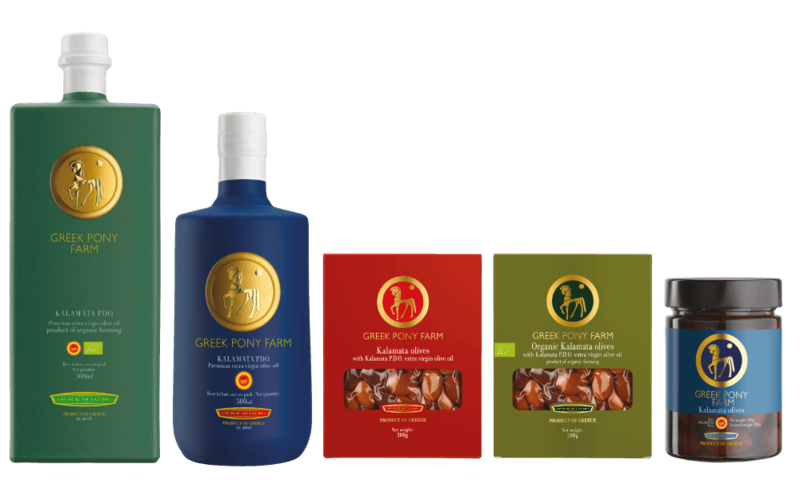 Protected Designation of Origin “Kalamata”. Processed in a natural and traditional way. Unique taste, natural colour, characteristic shape. Available in jar 200gr net weight. Our variety allows us to make a difference in our quality of life. 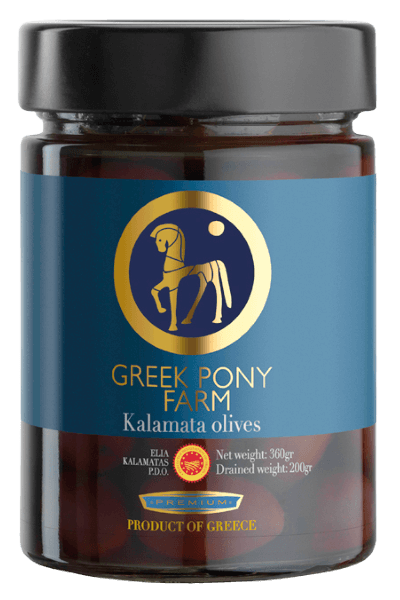 Kalamata olives play a vital role in the Meditteranean diet for thousands of years. they are rich in sodium, good fat and contain natural antioxidants. and they are rich in iron and vitamin A.
and many forms of cancer.